NAGA, listed and tradable on the Frankfurt Stock Exchange with a +$100M market cap (Ticker: N4G.DE), is one of the few companies worldwide that performed an IPO and an ICO within a single year, raising $80 million in total. 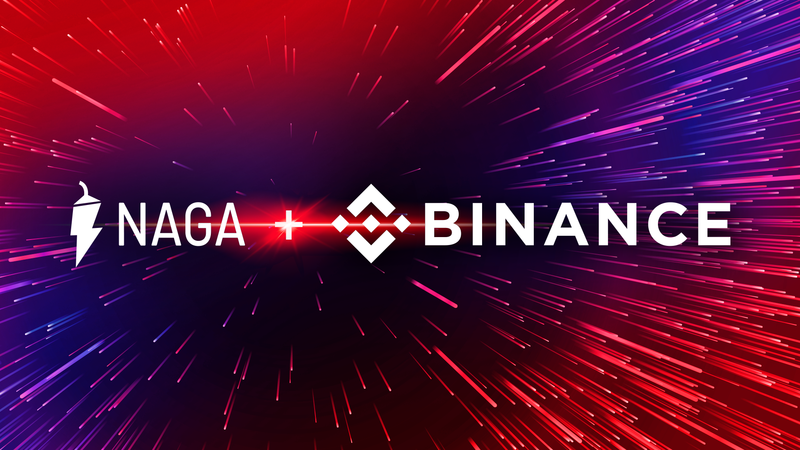 NAGA enables Binance Coin (BNB) holders to use their BNB to instantly invest into more than 800 financial instruments such as equities, cryptocurrencies, Forex, ETF CFDs, and even gaming items. Within less than 2 years of its presence on the market, NAGA has created an entire ecosystem for retail finance, ultimately positioning itself as a bridge between the traditional financial services and the new era of digital money. Its main driver is NAGA Trader — the only social network with instant trading for finance, crypto and gaming worldwide used by more than 500,000 traders. 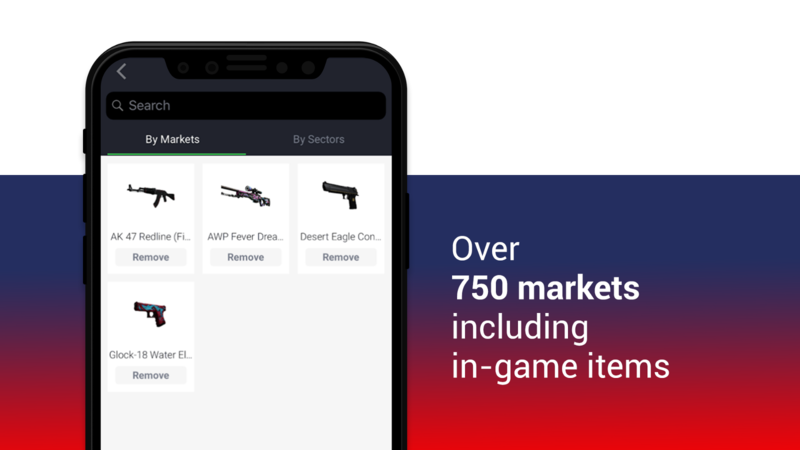 NAGA Trader is interconnected with NAGA Wallet, NAGA Exchange, and NAGA Virtual, an in-game virtual item exchange which was launched in cooperation with the German Stock Exchange. 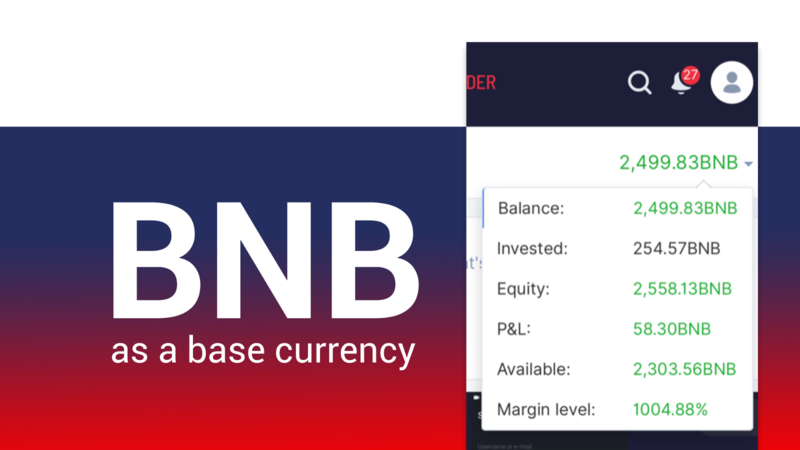 The platform boasts an own AI-based robotic advisor CYBO, as well as NAGA Academy, that has served more than 100,000 aspiring traders to master trading techniques on the stock markets. Last but not least, NAGA users have an ability to use the NAGA Card — a contactless Mastercard that is connected to the NAGA ecosystem. In result, NAGA offers one account for all services, following the “Amazon for Finance” vision. The entire NAGA ecosystem is powered by its own cryptocurrency, the NAGA Coin (NGC), which serves as a utility token for all products and services provided by NAGA. “We are pleased to integrate Binance and help global cryptocurrency adoption. From day one, NAGA has set our vision to offer a versatile financial ecosystem that makes personal banking, stock trading, asset management and cryptocurrency investing accessible for everyone” — stated Benjamin Bilski, NAGA’s Founder & Managing Director. 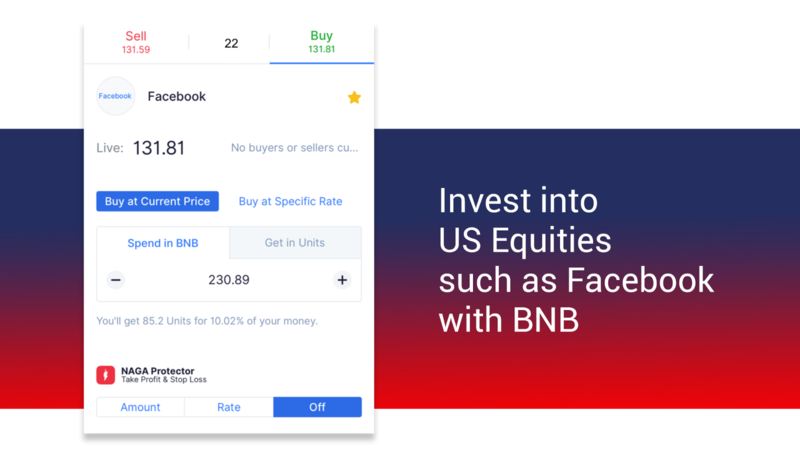 “Our platform is built to create synergy and we are proud that BNB holders will be able to participate in the stock markets without the need to sell their precious BNBs for fiat money”. 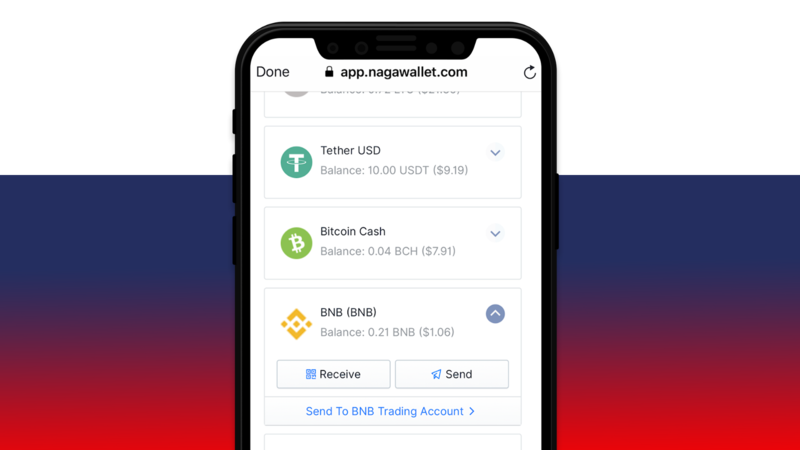 NAGA welcomes all BNB Token holders to its platform from today onwards to start trading the global financial markets. Open your NAGA Trader Account NOW! NAGA Trader is available on iOS, Android, and desktop. A smart new cryptocurrency for gaming and financial trading on NAGA Trader and NAGA Virtual.